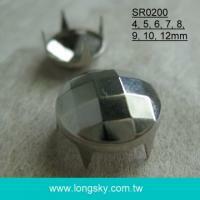 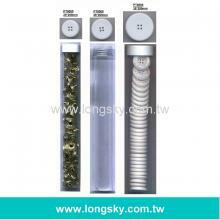 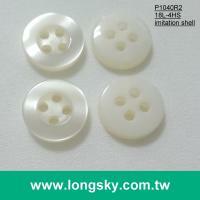 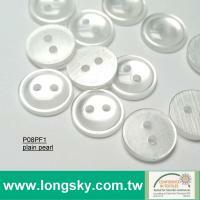 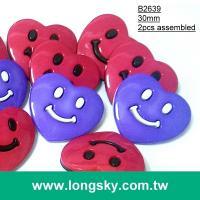 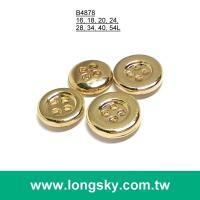 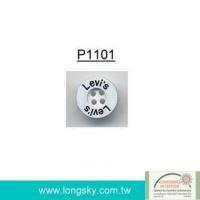 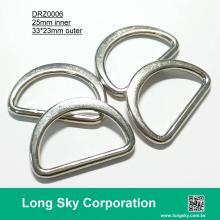 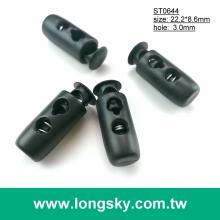 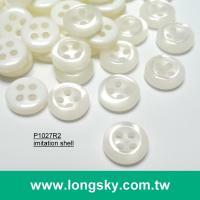 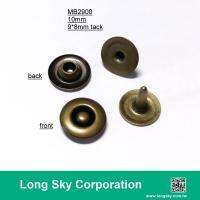 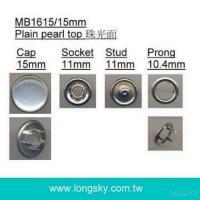 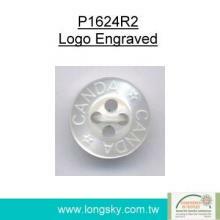 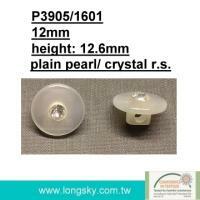 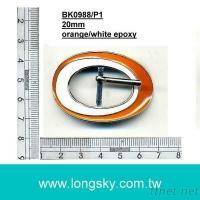 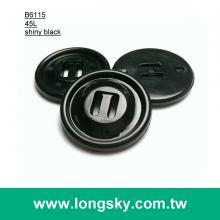 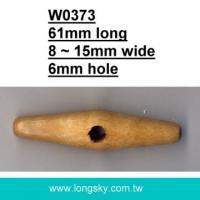 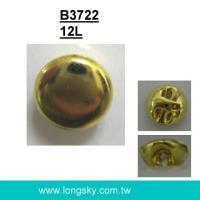 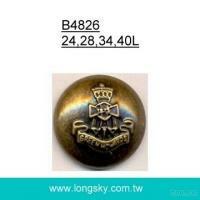 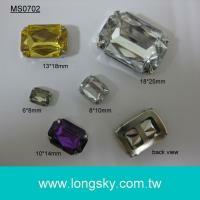 Long Sky Corp., established in 1983, has over 35 years experiences in manufacturing garment and footwear accessories. 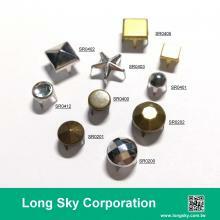 We are capable of providing large volume and prompt delivery of output at a competitive price. 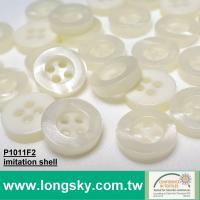 Our products include buttons, buckles, button tubes, bra hooks, snap buttons, cord locks, cord ends, chains, trimmings, belts, footwear accessories and more. 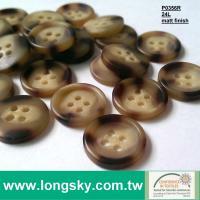 View our on-line showroom to select products now. 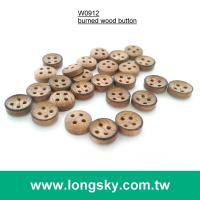 Your ideas for new creations are welcome.